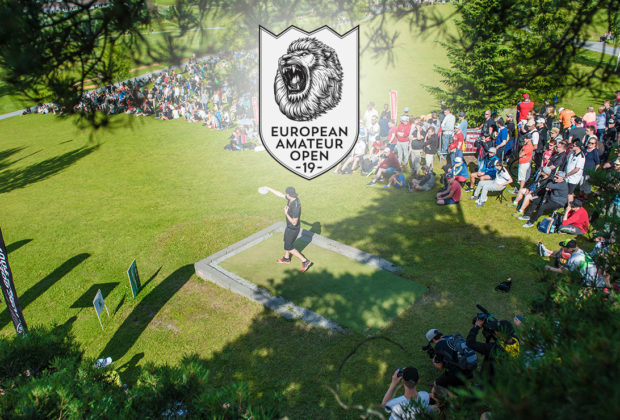 Registration for European Amateur Open 2019 starts in 45 minutes at 16.00 UTC. Registration for the event takes place in Disc Golf Metrix. 192 spots are available in four divisions: MA1, MA3, FA1 and FA3. Players who have a PDGA number and meet the rating criteria can register today. Neither a current PDGA membership nor Finnish Disc Golf Association memberships is required at the time of registration, but a PDGA number is mandatory.